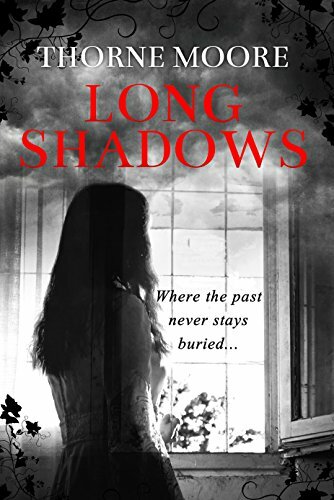 I was fascinated to read her books and began with Long Shadows, her newest book released in April of this year. This book is written as three novellas, each containing tales of Llys y Garn, a house in Pembrokeshire. 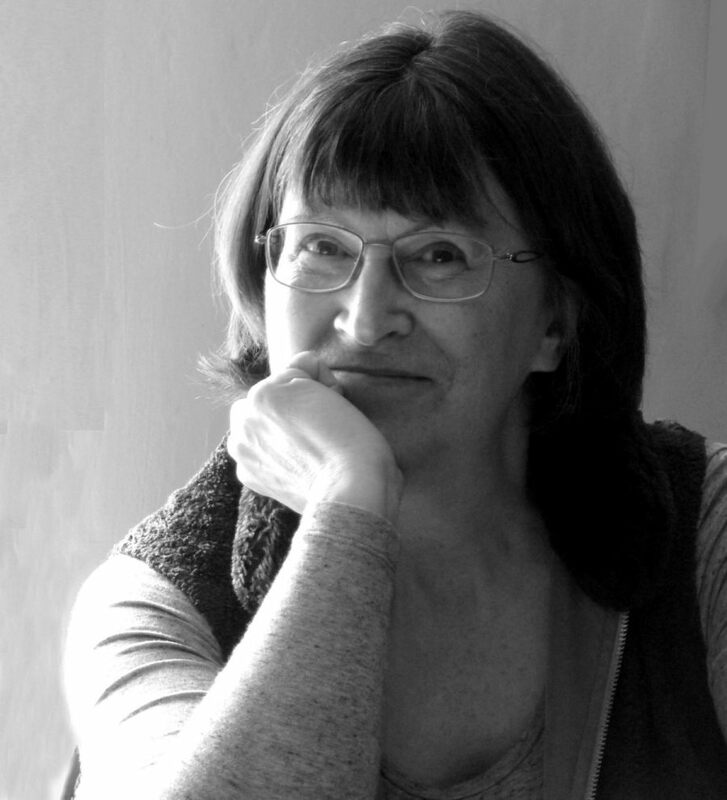 Each story is told by the female protagonist. The first is The Good Servant 1884, the second The Witch 1662 and the final story is The Dragon Slayer 1308. The house changes over the centuries, but the women who strive to be heard within it do not. The first story is about Eluned Skeel, servant to the wealthy owners of the house, while the second is from the perspective of Elizabeth and her siblings. The third is about Angharad, daughter to Owain ap Elidyr. The reader is given a fascinating insight into the lives of these three women during these points in history. They are all required to be obedient and subservient to men and yet, they’re strong women, willing to fight for justice, family and their honour. Eluned will do anything for her precious ‘son’, while Elizabeth battles for the right to live in the house she adores and Angharad fights in memory of her mother and sister. The characters are beautifully drawn, giving the reader enough information to paint in their own colours and bring the story to life as they see it. Visually crafted books, written in the third person are my favourite. Each story is compelling, memorable in its own right and written with nothing held back. The stories are set in violent, cruel times and nothing is omitted when describing fights, abuse and childbirth, yet there is joy in Angharad’s friendship with Johan and delight when Mrs Skeel’s boy comes home. If you’re looking for a compelling read, look no further. Thank you, Wendy, for this. Much appreciated.